Northwest National Real Estate: Sale Pending! Timber Framed Home! Sale Pending! Timber Framed Home! A quality constructed timber framed home is one of a kind. This 6 bedroom, 5 bath home has over 7500 square feet of finished living space and all sitting on 7 acres. 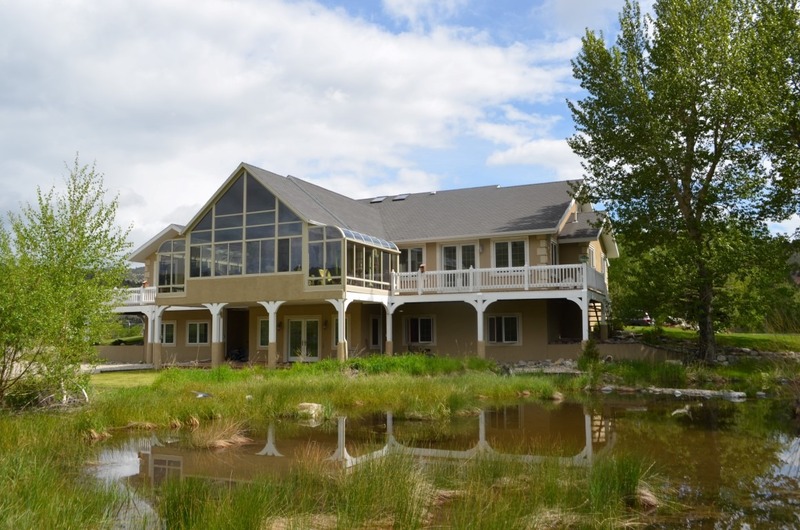 Located on the edge of historic mining town Anaconda Montana, this property is a must see. The four seasons sun-room, meticulous landscaping, pond, and Reservoir Creek paralleling property are just a few of the outside attractions. Additional tracts of property may be purchased. This home is in the heart of recreation with Old Works Golf Course, Fairmont Hot Springs, Georgetown Lake and Discovery Ski only five to twenty minutes away. The opportunities and amenities are numerous! Contact Dauenhauer Real Estate at (406) 239-5563. Listed at $525,000.